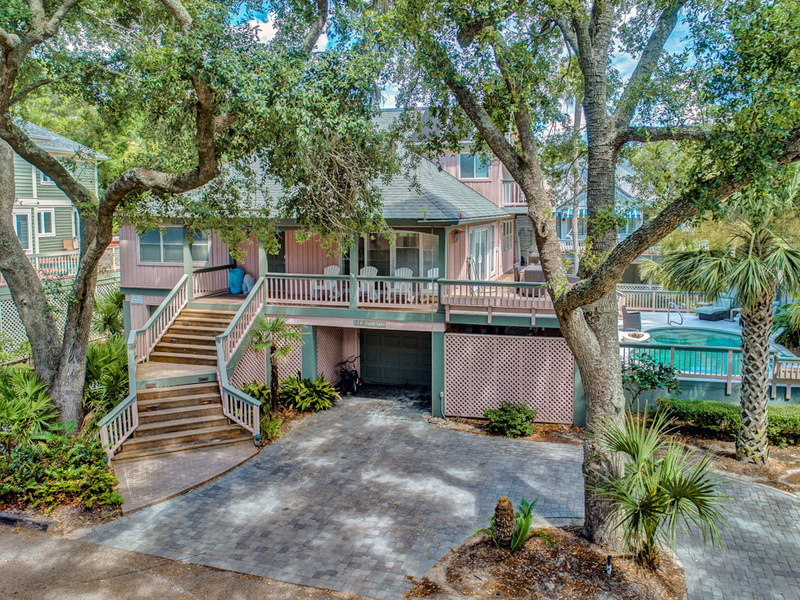 128 Dune is just steps away from the glimmering Atlantic Ocean! 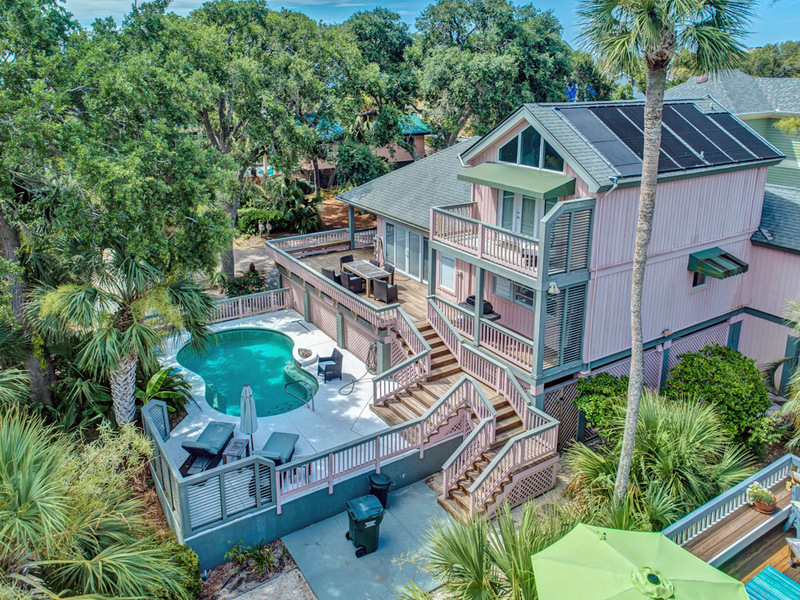 This 3 bedroom, 3.5 bath home with private *heated pool has a prime location in North Forest Beach. 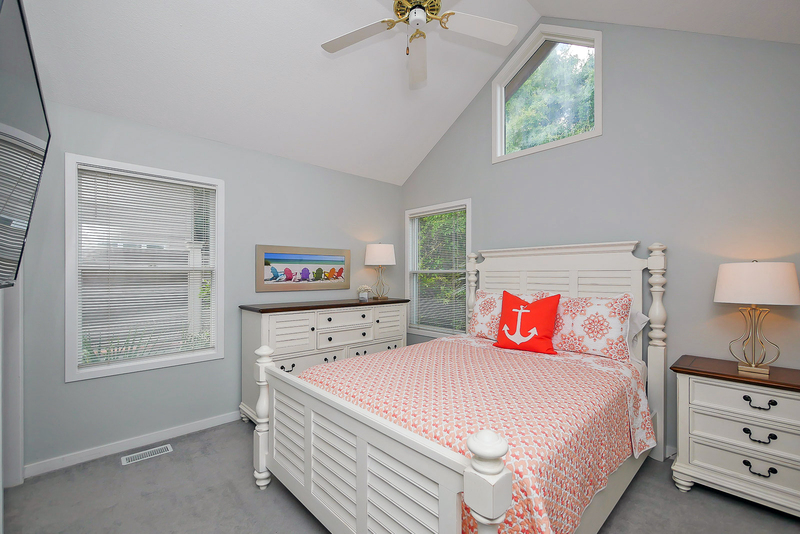 Beautiful hardwood flooring in the living room, quartz counter tops in the kitchen, and coastal chic furniture are just a few of the upgrades. The bathrooms have been completely redesigned with custom tile, quartz vanities, and new light fixtures. 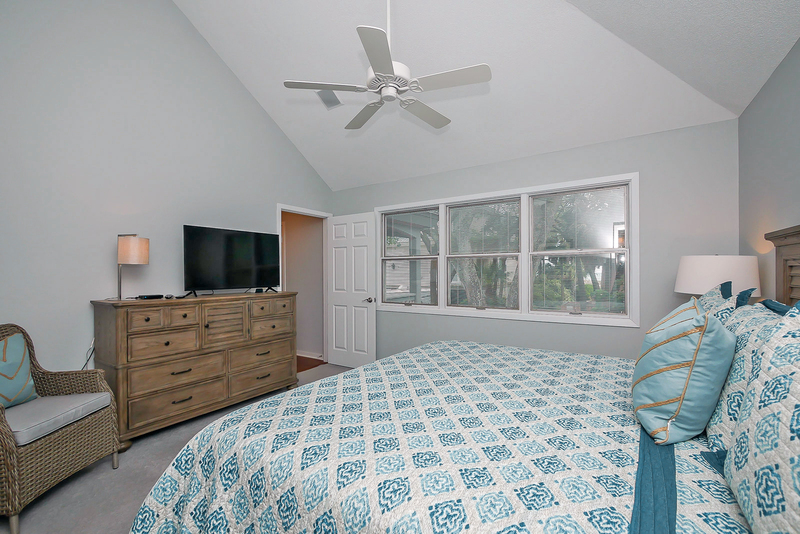 All the bedrooms have flat panel TVs and the living room is outfitted with a 60 inch flat panel TV. Natural light radiates into the living room, making this the perfect spot to relax indoors. The dining room adjacent to the kitchen has seating for 6 and there is also a breakfast bar with 5 comfortable bar stools. 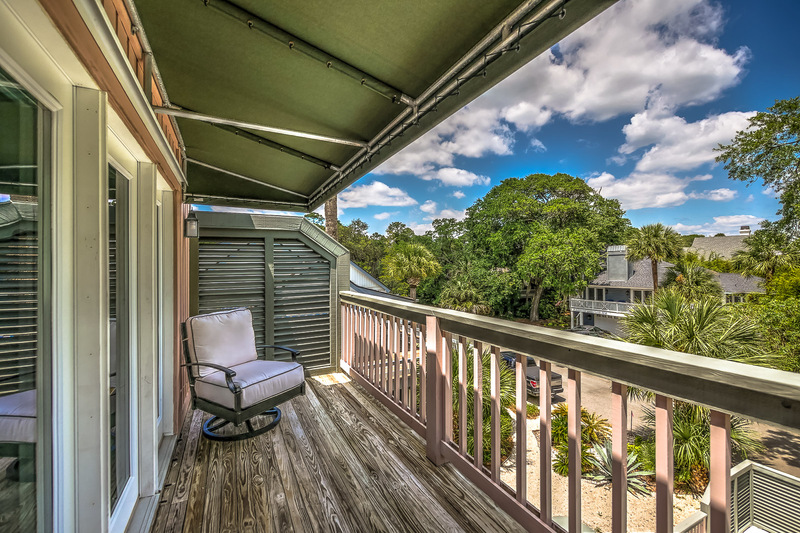 Access to the large deck is just off the living room, which also offers an additional space for dining. 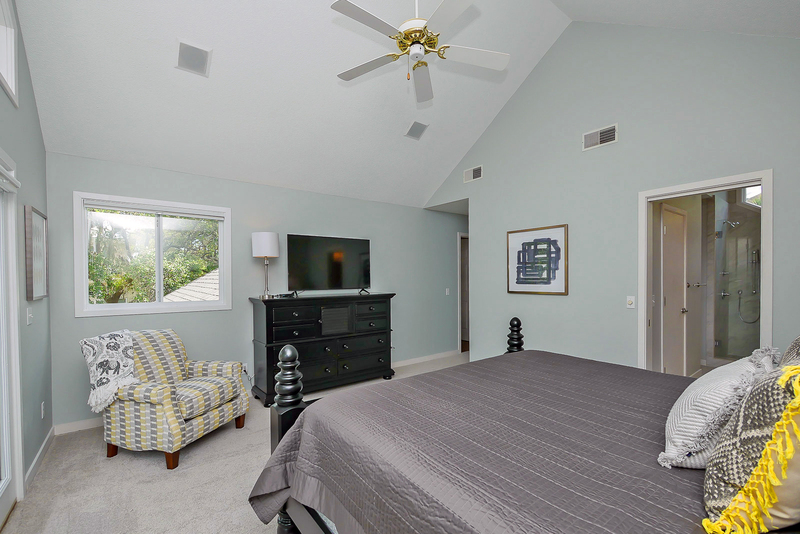 Located on the main living level is the king master suite with private bath. 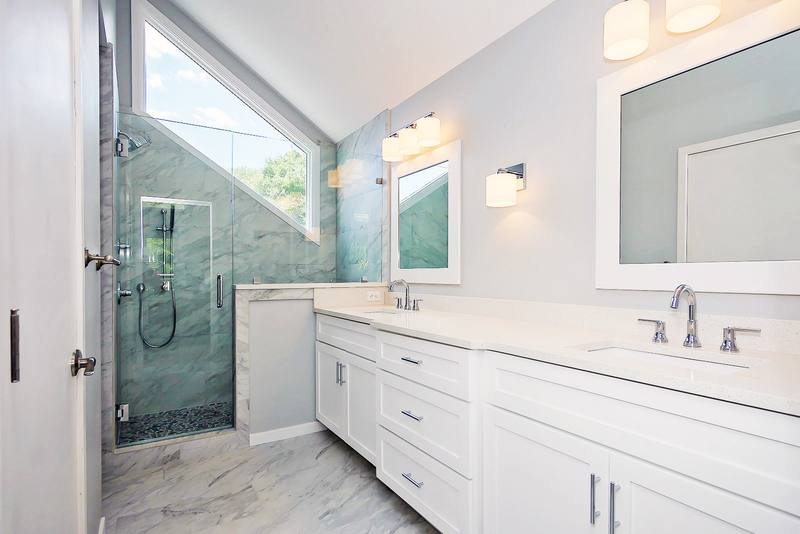 The master bathroom is outfitted with a gorgeous custom tile walk-in shower. The queen suite also located on this level has a private bath with a shower/tub combo. 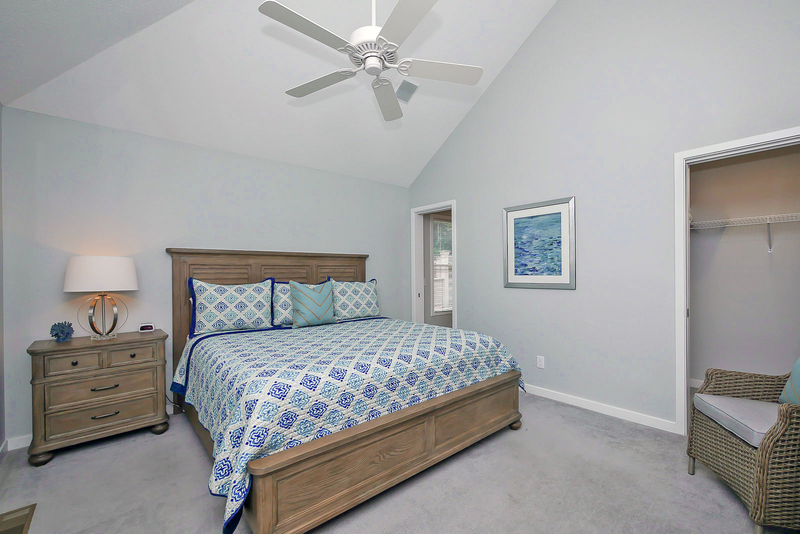 An additional master bedroom with private bath is located on the 2nd floor. 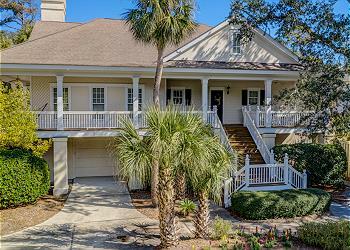 This beautiful home offers expansive outdoor living space with its large wrap around deck and covered porch. 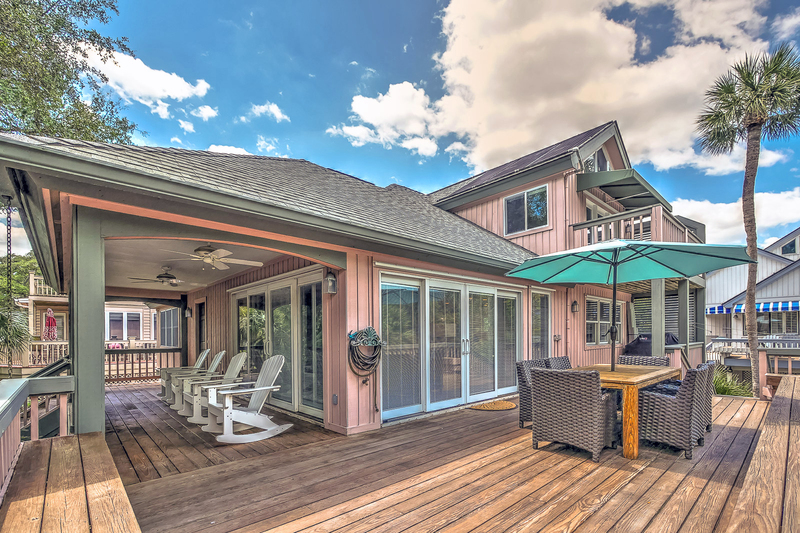 This amazing outdoor space combined with all the interior upgrades makes this North Forest Beach home a true gem! •	Heated Pool (12 x 24) *This pool has an electric heat pump. The pool can be heated for an additional fee of $300 + tax per week. 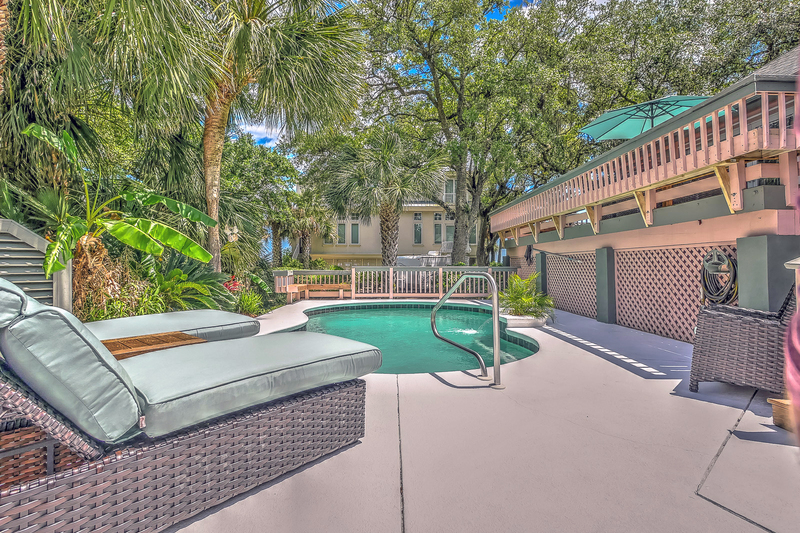 •	*Pool can be heated at an additional charge of $300 plus tax per week. Please inquire when making your reservation.